iOS7 is Apple’s latest update to their mobile OS at the time of this writing. With it came huge changes for consumers and developers. Namely ‘flat’ design came about and the entire iOS interface was redesigned with new visuals. 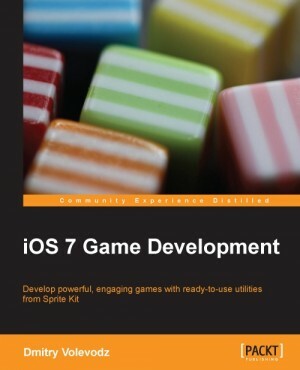 The change meant new features for developers too such as SpriteKit – the new 2D game development framework. This entry was posted in Review and tagged book, ios, mobile, programming, recommended reading, review, xcode on April 6, 2014 by Anthony Barranco. Finally had some time with my Oculus Rift development kit over the last few weeks and I’ve been very impressed with the technology. For those not in the know, the Oculus Rift is a Virtual Reality headset that tracks the player’s head movement while displaying 3D video games, pictures, or movies. It is extremely wild and definitely will mark the beginning of a VR resurgence. This entry was posted in Analysis and tagged analysis, critic, mobile, oculus, pc, portfolio, student on September 24, 2013 by Anthony Barranco. New intro to Thomas Edison! It is finally moving along. Better late than never for now. Checkout some of the behind the scenes below. This entry was posted in carrot island development, Portfolio and tagged carrot island, indie, mobile, pc, screenshots, student, thomas edison on September 9, 2013 by Anthony Barranco. Marist Game Society had our Spring 2013 Game Expo! Students showed off their projects made during the semester or year. 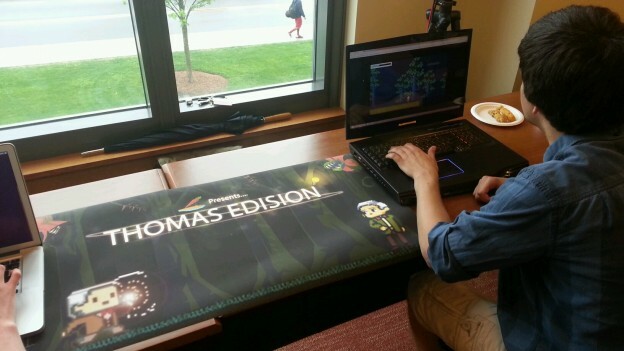 Carrot Island debuted Thomas Edison, our HTML5 game discussed a few weeks ago. We finally have a functional first level. 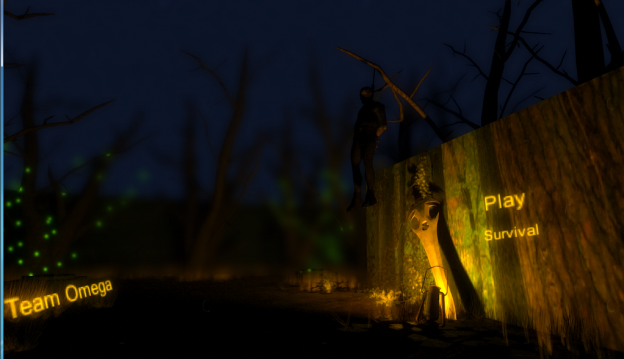 While not entirely complete, its a good test to gain some feedback from players. 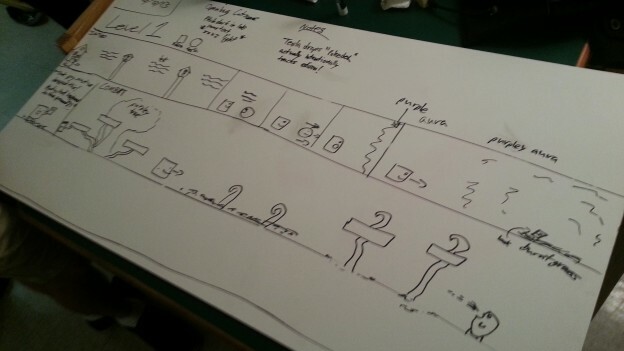 Read on to see more behind the project, our experience during game design, and play the actual game! 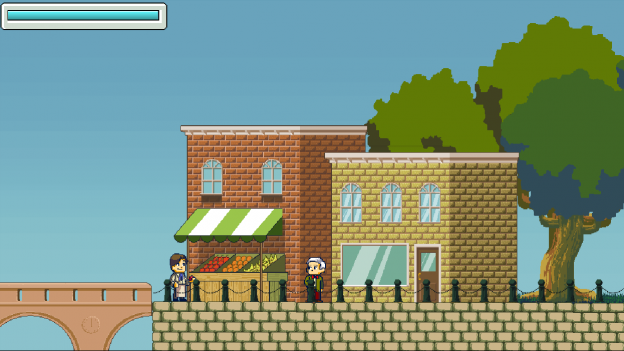 This entry was posted in carrot island development, Portfolio and tagged carrot island, construct 2, documentary, html5, indie, mobile, pc, screenshots, student, thomas edison on May 12, 2013 by Anthony Barranco. Over the last two years, I’ve been apart of about 4 different student-indie development groups. All of them have had fantastic ideas, were fairly organized, and “clicked” very well between members. But none of them worked out. This entry was posted in carrot island development, Portfolio and tagged carrot island, construct 2, documentary, html5, indie, mobile, pc, student on April 19, 2013 by Anthony Barranco.